Diesel Technology covers the construction, operation, service, and repair of two- and four-stroke diesel engines. 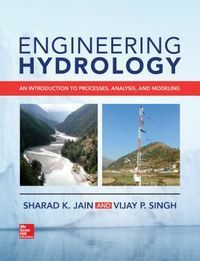 This textbook details developments in engine control computers, fuel management systems, and emission control systems. 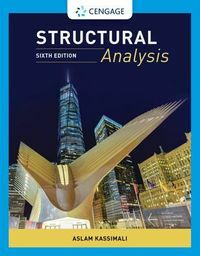 Content relates to on- and off-road vehicles, as well as marine, agricultural, and industrial applications. 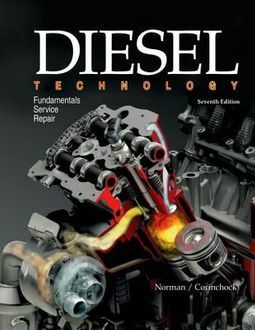 Diesel Technology is a valuable resource for anyone involved in the service and repair of diesel engines, including those preparing for the ASE Medium/Heavy Truck Test T2Diesel Engines, Test T6Electrical/Electronic Systems, and Test T8Preventive Maintenance Inspection (PMI).-Includes the latest standards for diesel engine oils, ultra-low sulfur fuel, and biodiesel fuel.-Written in a clear, logical, and interesting manner, making it easy to understand complex topics.-Contains a detailed chapter on preventive maintenance and troubleshooting.